Between Hester and Canal Sts. 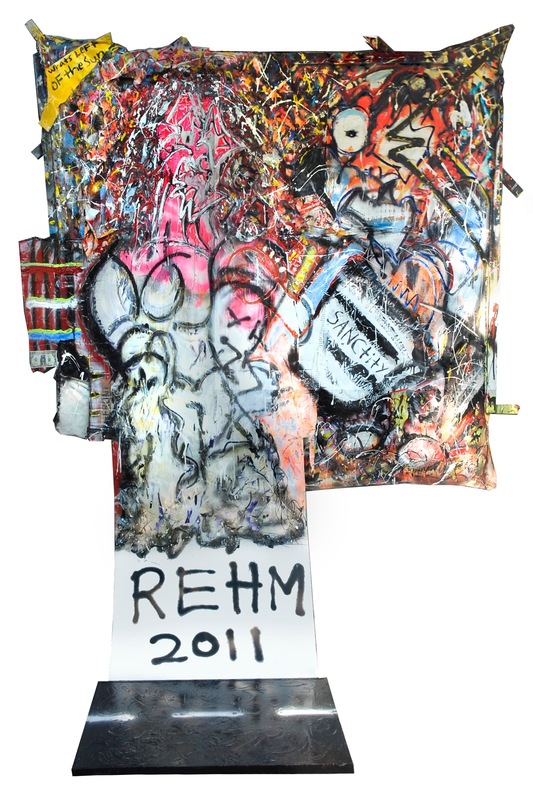 The Orchard Windows Gallery has invited celebrated New York artist, Eddie Rehm, back for his third solo exhibition. 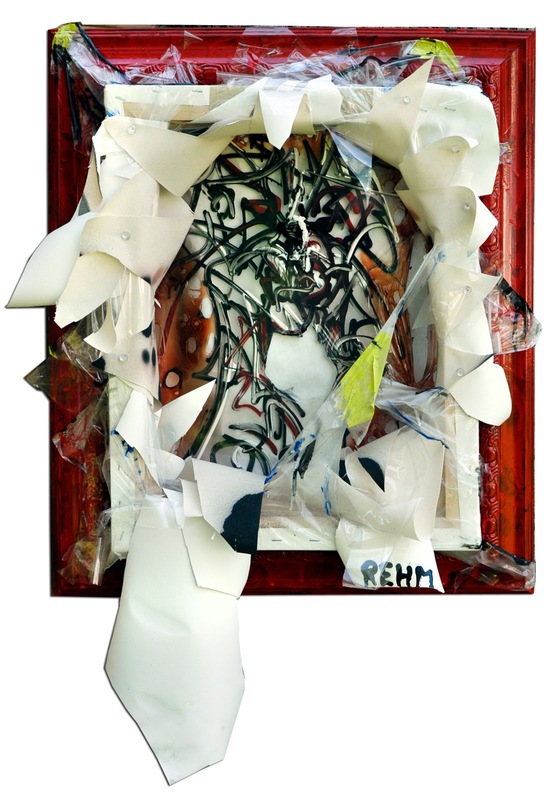 “Instant Gratification Abstract is a term I use to describe my art and the style in which I present each piece,” says Rehm, when asked to describe his work. Rehm’s art has been displayed throughout New York, Chicago, Milwaukee, and Pennsylvania, as well as many local Art Leagues and Associations. 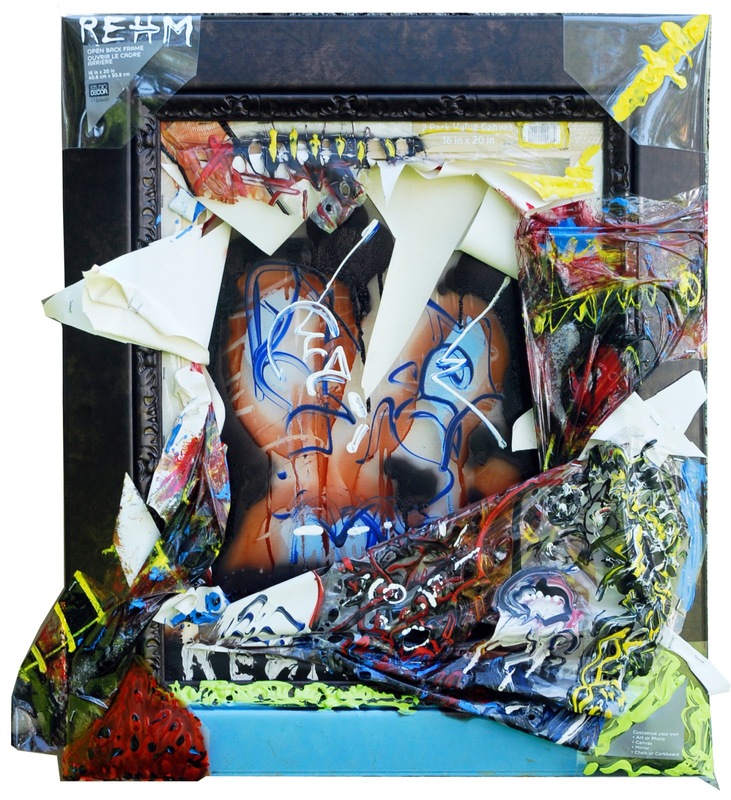 His work will also be displayed in the upcoming 2011 Art Basel Miami, along side internationally renowned contemporary artists. Rehm’s last show Belligerence which consisted of a full gallery conceptual installation, created an aggressive buzz, aptly fitting the show’s title. 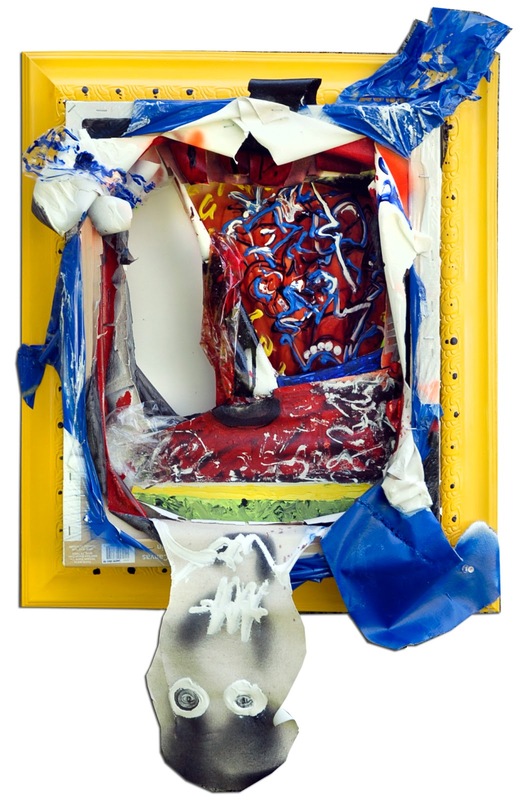 “With an overwhelming positive response from collectors, patrons, and press publications, I am excited about continuing our artistic collaboration, representing Rehm’s work and giving him another exhibition,” says Dino Eli, owner of Orchard Windows Gallery. Please feel free to call or e-mail anyone listed below if you need any further information or have questions. Please contact by e-mail if this release is used for print, online, or any other form of press publication. Thank You.